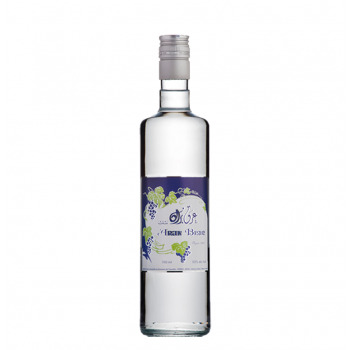 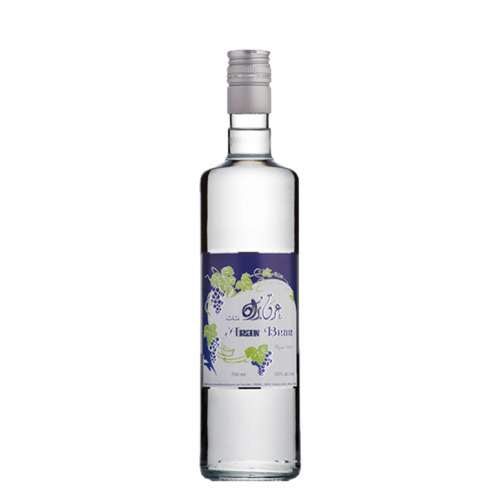 A superior arak distilled from the best quality grapes. 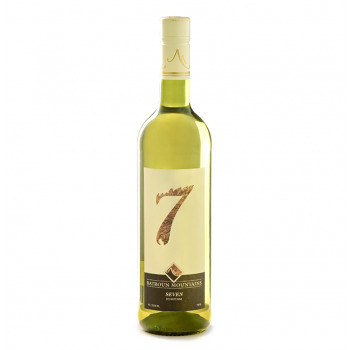 Bright yellow color with green reflections. 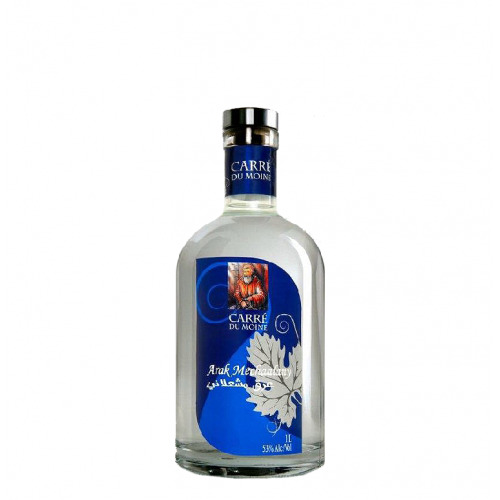 A floral bouquet combined with exotic scents of guava, pomelo and citrus in the nose. 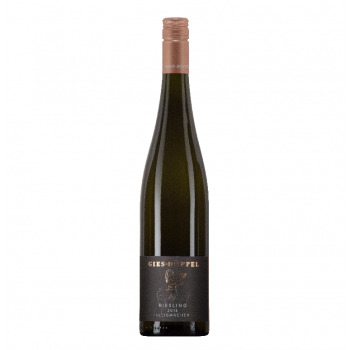 Crisp and intensive on the palate, which develops a fruity aroma combination of pineapples and nectarines with an enduring taste on the finish. 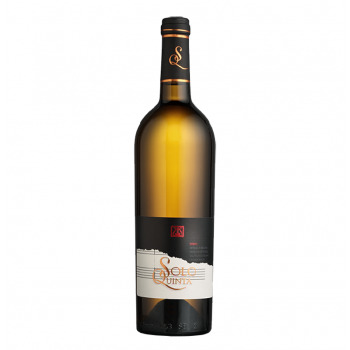 Golden yellow color. 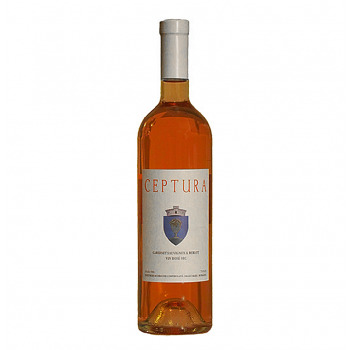 Striking and powerful in the nose with a scent of lime blossoms, ripe cantaloupe melons and some quince jelly. 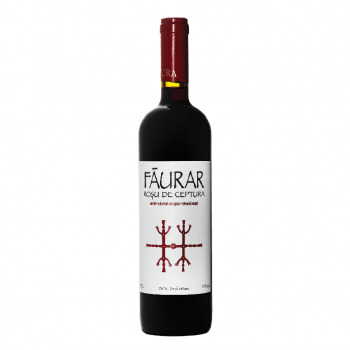 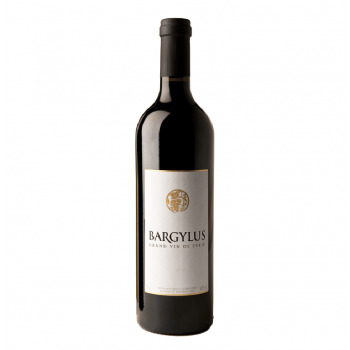 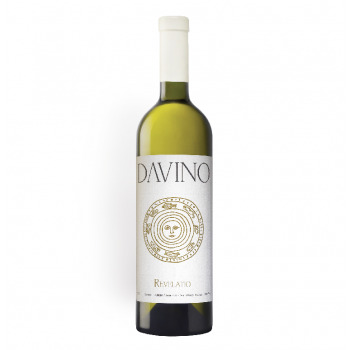 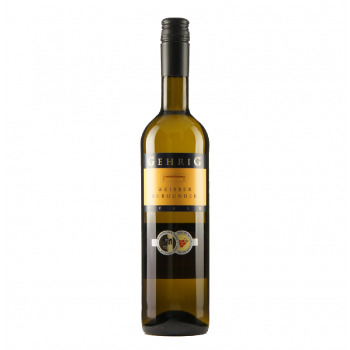 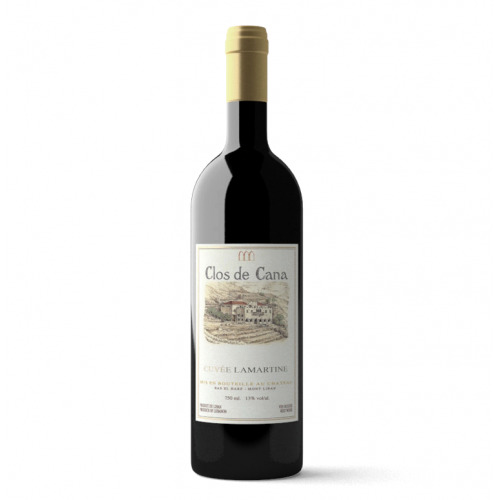 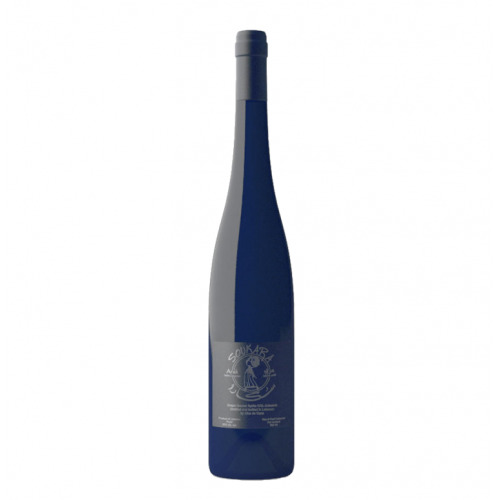 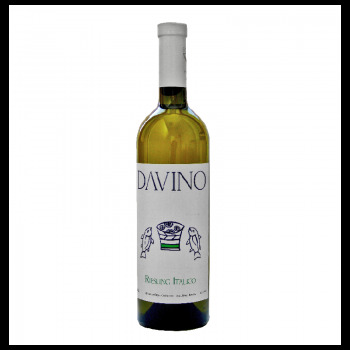 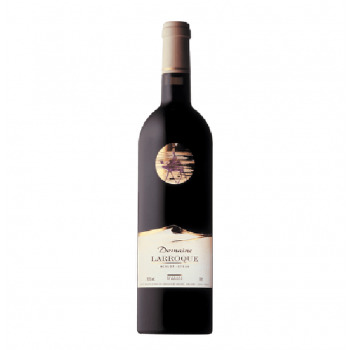 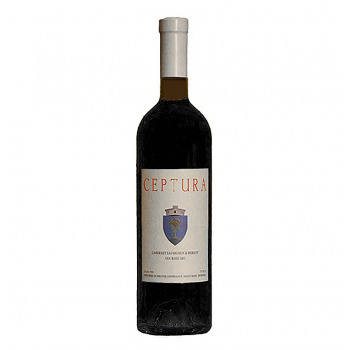 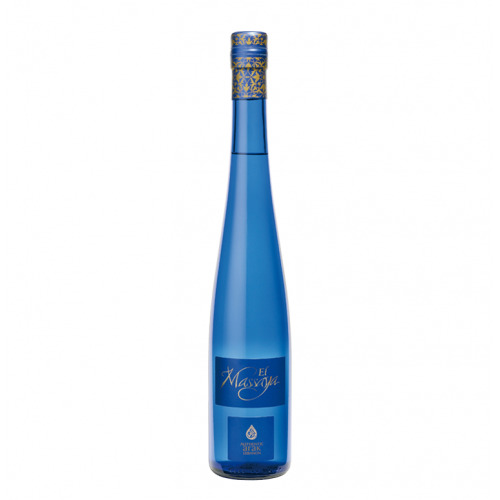 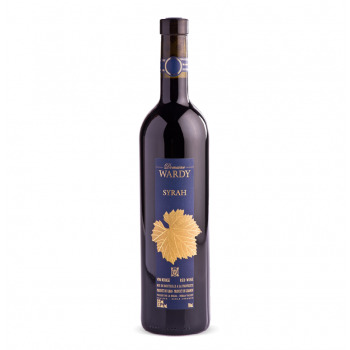 This wine convinces with its play of minerality, herbal aromas (mint & coriander) and use of wood. 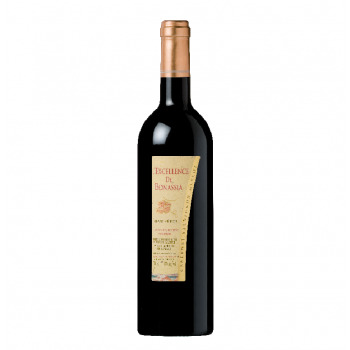 Full bodied on the palate with aromas of almonds and caramel. 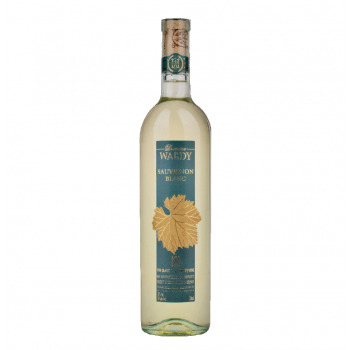 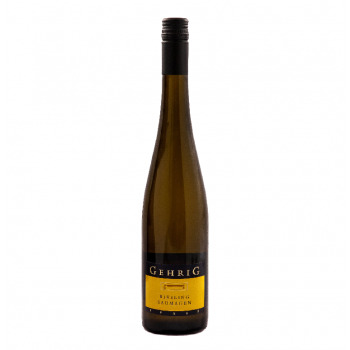 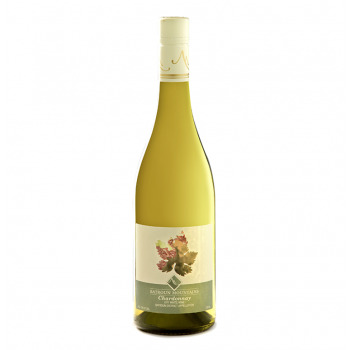 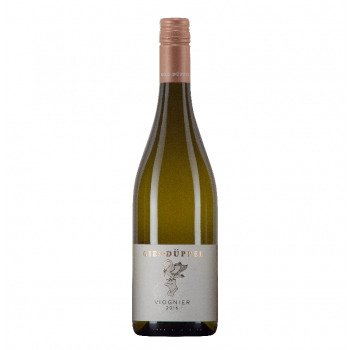 A dry and fruity white wine with minerals on the nose. 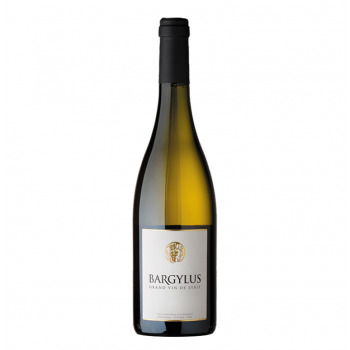 Full-bodied on the palate with hints of white fruits and spices. 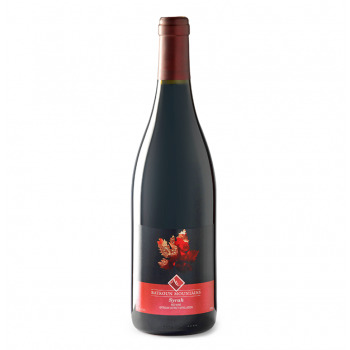 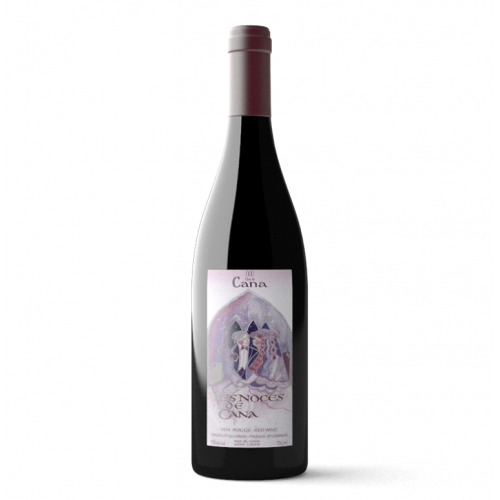 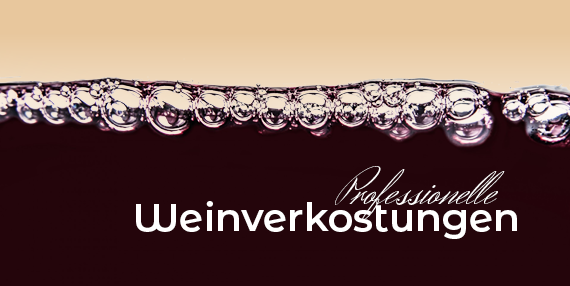 A honest wine with a ruby red colour and vivid reflections. 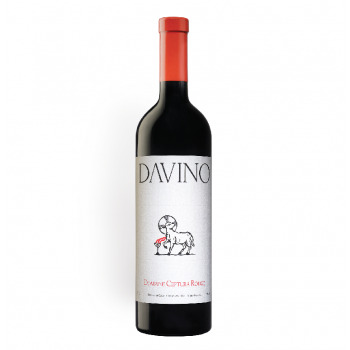 A distinct scent of dark berries, raspberry, cinnamon and morello cherries in the nose. 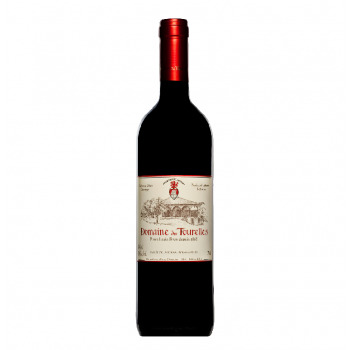 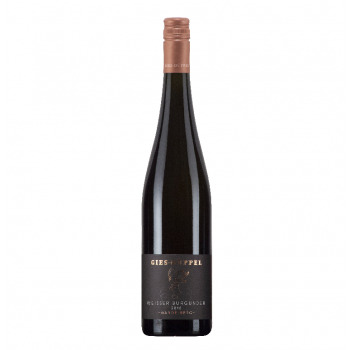 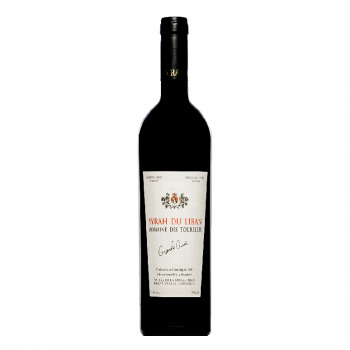 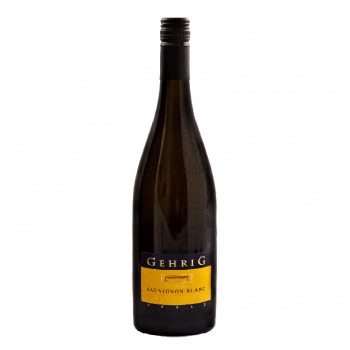 Juicy, dry and smooth on the palate with notes liquorice and chocolate rounded by a fruity finish. 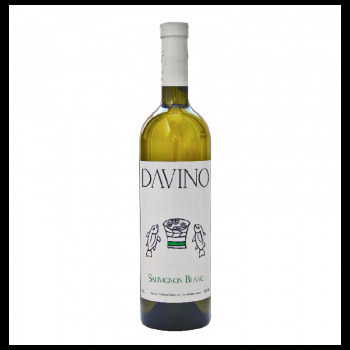 An uncomplicated wine for many occasions. 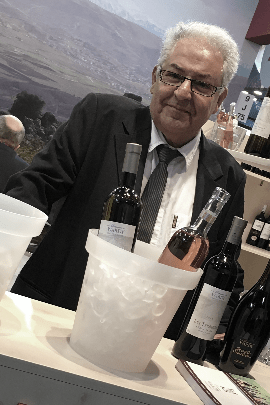 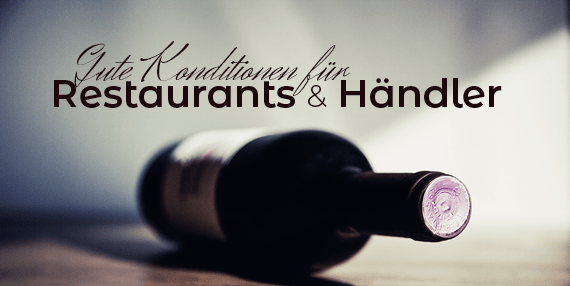 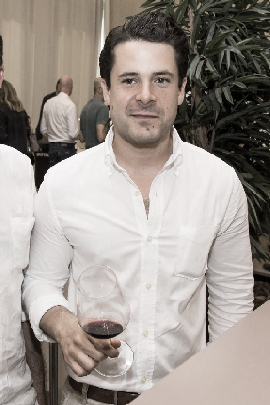 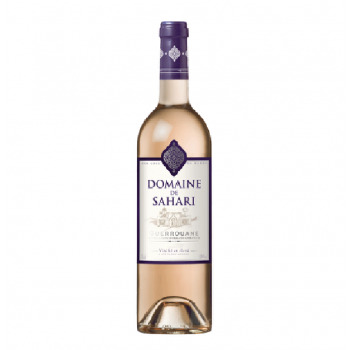 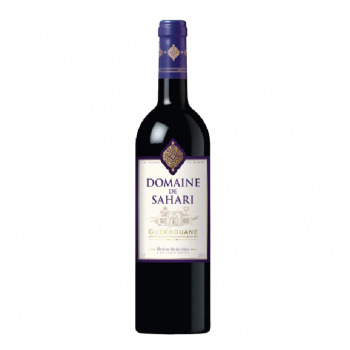 We are an importer and wholesaler of special and exotic wines with a range of more than 120 types of wine from Lebanon, Syria, Morocco and other countries), which we distribute throughout Europe.